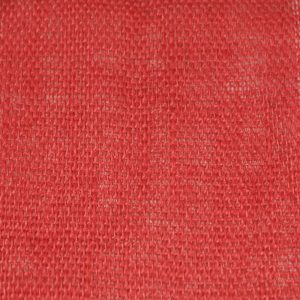 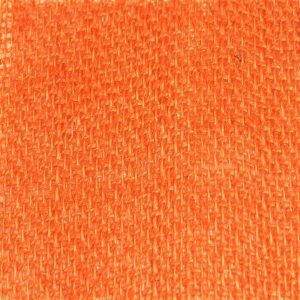 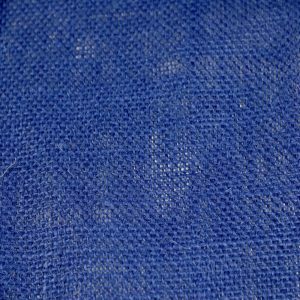 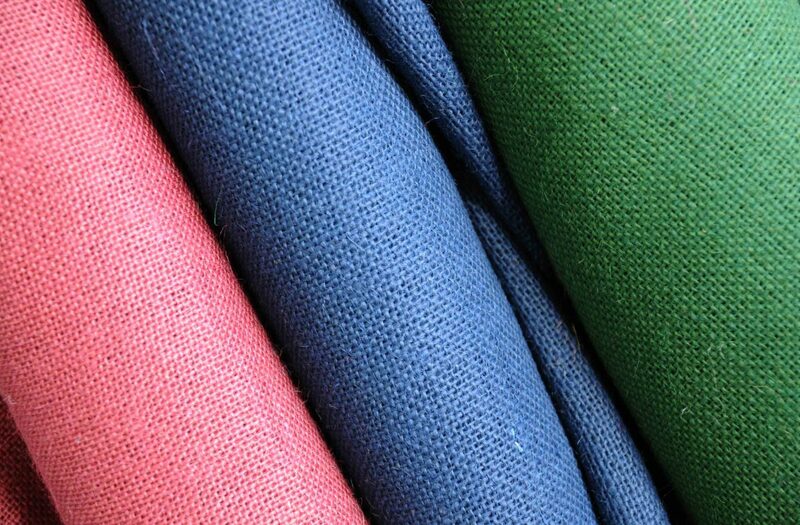 Many functions of Hessian fabric have remained unchanged since its original production, this classic jute hessian holds all the properties of the traditional fabric but has also has been solid dyed to make a range of seventeen colours. 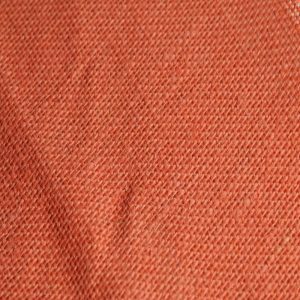 Ranging from rich terracotta to pale blue light steel there is plenty of colour choice for projects around the home or general arts and crafts. 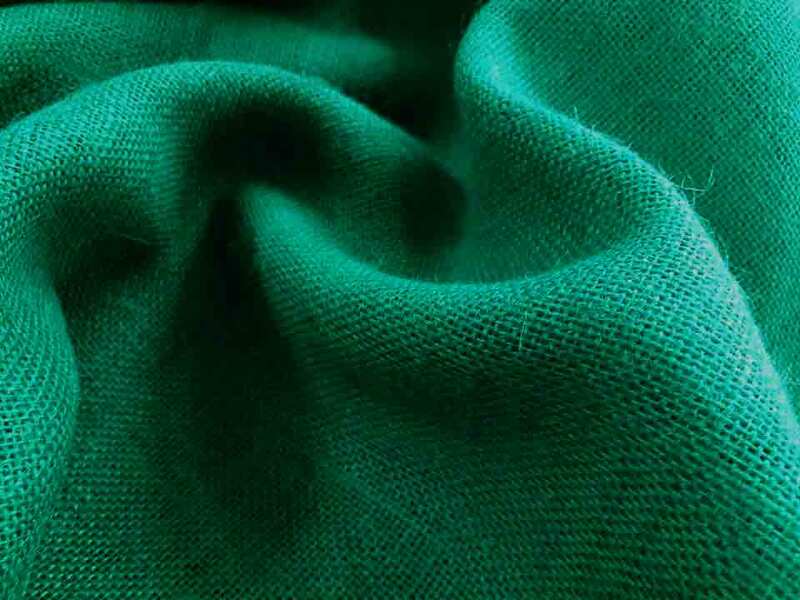 The hessian is constructed in the same way as our natural option, Jute fibres are woven into a course weave cloth which is semi opaque, you would be able to see any background colour behind the fabric. 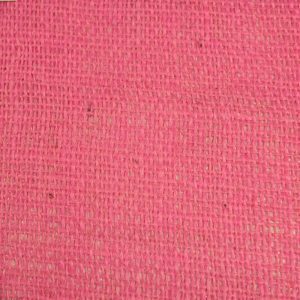 This gives the fabric a weight of approximately 275 grams per square metre, an average medium weight for hessian, perfect for the many tough tasks it can handle.